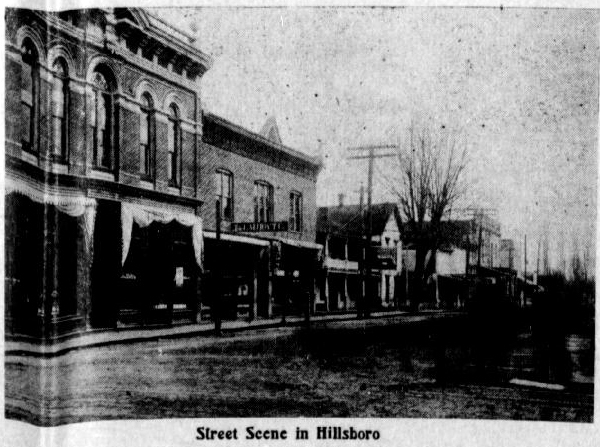 Home › Announcements › Hillsboro Now Represented on Historic Oregon Newspapers Online! 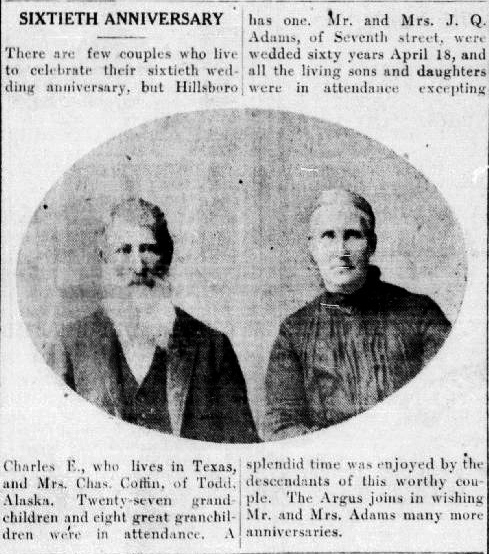 Here are just a few clippings from these titles that we found to be interesting, but there are countless more headlines, articles, advertisements, images, and other curiosities just waiting to be discovered in these Hillsboro newspapers! 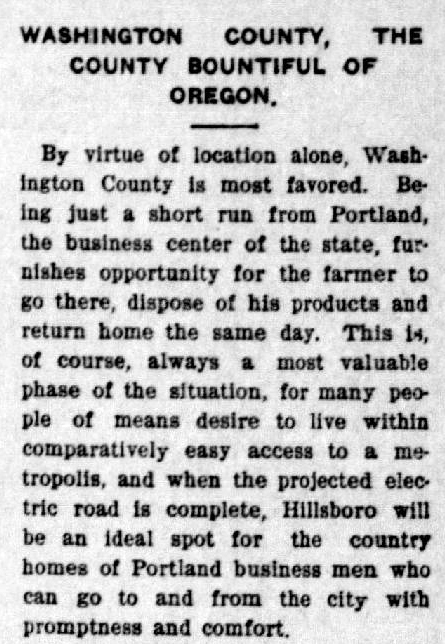 1 Pings/Trackbacks for "Hillsboro Now Represented on Historic Oregon Newspapers Online!"